What is Six Sigma Black Belt Certification in Healthcare? Six Sigma Black Belt Training and Certification in Healthcare will positively impact your career by providing a deep understanding of not only the methodology, but the leadership role within Six Sigma. 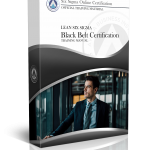 A Six Sigma Online Black Belt Certification in Healthcare will demonstrate your ability to be a leader in the execution of Six Sigma projects. Six Sigma is a methodology that utilizes statistical tools and concepts to identify variations or defects in a process. 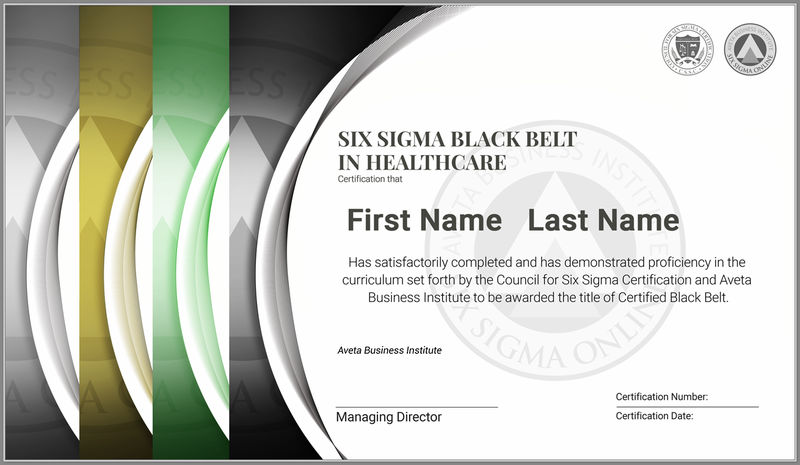 An Accredited Six Sigma Certification in Healthcare indicates an individual has achieved a particular level of knowledge in the study and application of this methodology. This type of certification will make you a more valuable asset in any industry and enhance your career greatly. Many healthcare institutions are using Six Sigma as a way to effectively improve their services in order to provide better healthcare to the general public. Successfully organizing and incorporating this management theory, while taking into account its methodology, is highly dependent on a good foundation of training and certification. There are a lot of Healthcare processes that are excellent candidates for improvement in patient care as well as customer service and administration. Patients want the best treatment available, which includes the latest technology along with safe and effective healthcare options. Six Sigma can prepare you to provide better care at lower costs. An aging population, shortage of workers and increasing litigation are challenges that require long term improvement. Six Sigma Training and Certification in Healthcare can provide the tools needed to address these challenges at every level… from the leadership to the ones closest to the processes. Our Six Sigma in Healthcare programs are the same exceptional courses you will find in our standard Six Sigma programs while featuring customized videos that have been specially developed for the healthcare industry. A Six Sigma Certification in healthcare provides the tools and training required to achieve goals such as minimizing medical errors and improving process efficiency in this, often, high stakes environment. Healthcare institutions utilizing Six Sigma Certification training have created a safer environment while reducing costs and improving patient care. Patients will benefit when a healthcare organization goes through Six Sigma Certification because the medical staff will make fewer errors and there will be less defects. Six Sigma can also help reduce mortality rates, decrease time spent in hospitals, improve patient care, and improve quality. Not only do these improvements reduce healthcare costs, but they can also be the difference in life and death. Many healthcare institutions are using Six Sigma as a way to effectively improve their services in order to provide better healthcare to the general public. Successfully organizing and incorporating this management theory, while taking into account its methodology, is highly dependent on a good foundation of training and certification. In addition, when patients are satisfied with a healthcare company they are more likely to pay their bills. They will also provide higher satisfaction scores by complaining much less as well. 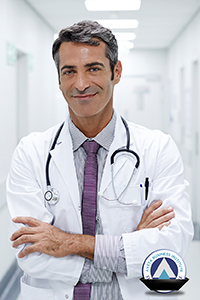 Physicians must also be satisfied with a healthcare organization or they will go elsewhere to practice. 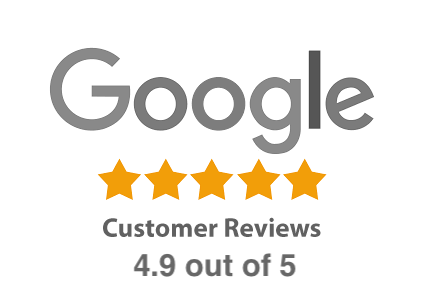 It can be hard to find a good physician but by providing an outstanding facility with the best operations, it can help you maintain a good staff of physicians, which clearly benefits patients as well. Healthcare groups are always facing pressure to increase their quality of care, so these improvement options are a good solution. These solutions can boost performance outcomes that can help healthcare groups meet expectations and deliver a quality service. Because this particular industry deals with saving lives, quality should be the utmost goal for any manager who works within this jurisdiction. Six Sigma is the perfect framework to help increase both quality and customer satisfaction as a whole within the healthcare realm. Of all the industries where efficiency should be top priority, it’s healthcare. Not only is this important for patients but also for medical staff and administration. Even as technology and medicine have advanced, many of the processes continue to lag behind. Just about any process in healthcare can be a candidate for Six Sigma. These projects might include surgical procedures, patient handling, information flow, medication administration, and patient charge items. Six Sigma has also been shown to improve lab turnaround times, reducing appointment wait times, decreasing steps in the supply chain, and accelerating reimbursement for insurance claims. All of these point to how much better the overall efficiency of an organization can be by taking the steps within Six Sigma. Six Sigma has been extremely successful in manufacturing, service, and retail industries, and now it’s time for the healthcare industry to fully participate in this method to drastically change the healthcare industry for the better. Patients are happier, physicians want to work for you, and cost is as low as possible, while maintaining maximum productivity. Six Sigma courses can help with critical service issues and with automation of processes that might even be life threatening. Last but not least is an obvious one… money. The best way to increase your earning potential is to stand out from the crowd. 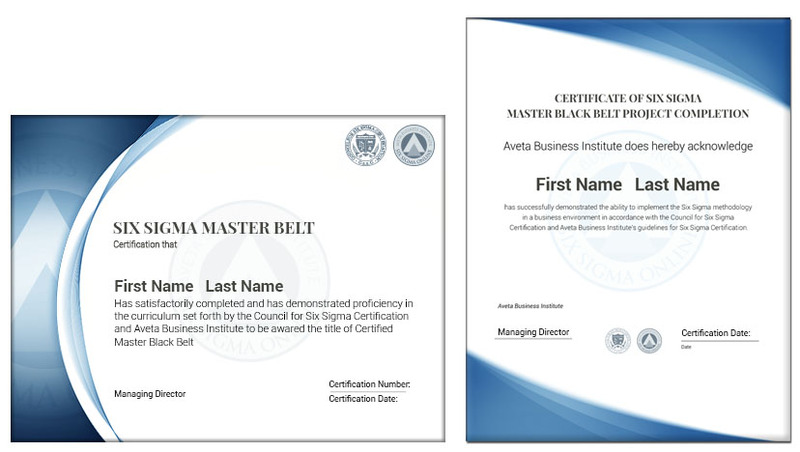 Nothing does that quicker and for as little cost as a Six Sigma Certification. Not only because it is widely versatile across practically any industry, but also because employers know that your knowledge will very likely make a significant impact on their profits. It’s no wonder they reward employees who are Six Sigma Certified so well. Our certifications have attracted the largest and most respected names in healthcare including AmerisourceBergen Corp., Cardinal Health, Express Scripts, Anthem, Kaiser Permanente, Aetna, and Humana… just to name a few. Not to mention the countless major hospitals and healthcare networks that have trusted their employees with us. We offer several different Six Sigma Certification and Lean Six Sigma Certification in Healthcare courses for your online Six Sigma training needs. Our courses include White Belt, Yellow Belt, Green Belt, Black Belt, and Master Black Belt Certification in Healthcare programs. Our accredited training and certification programs in Healthcare provide for customized learning at every level to allow each individual a role in improving their organization’s processes. This multi-level approach fosters team unity and leads to each employee feeling more valued by the company.